Make a music event or competition more memorable with the addition of some music trophies. 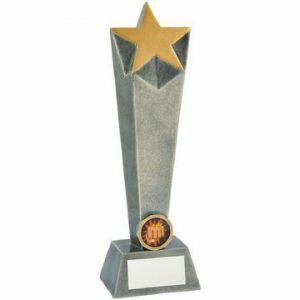 Award the winners or the runners-up with bespoke awards to mark the occasion. 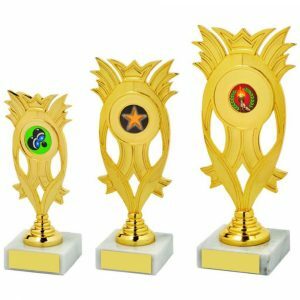 Challenge Trophies Online produces a range of assorted music awards in a variety of styles. 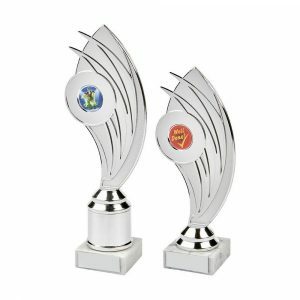 Choose a jade glass award with a music image. 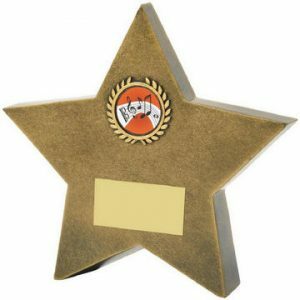 Opt for a golden microphone and hand award for singing. We have several dozen options to consider that are ideal for all budgets. 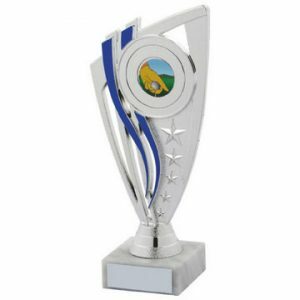 You can personalise your music trophy with the appropriate details during the order process. This is easily done on our website. Tick the box provided if you wish to add personalisation. 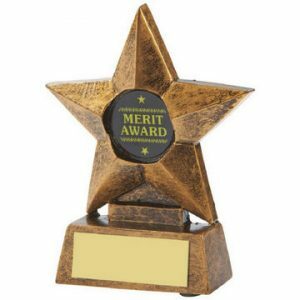 You will then be prompted to provide the details when you reach the appropriate stage. If you are ordering several trophies or awards, you can enter all the details at the end. It may be easier and faster for you to do this. 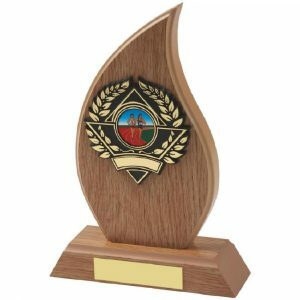 A wide range of materials have been used to create these music awards. 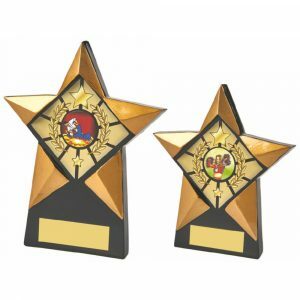 We offer medals in cases, glass awards of various shapes and sizes and cheaper plastic options in gold and silver finishes. 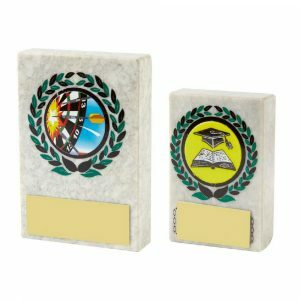 Silver salvers and wooden plaques are also provided as options. 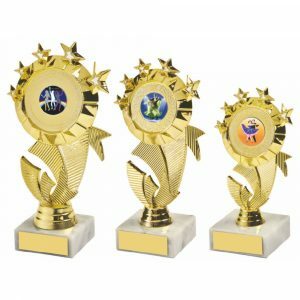 At the upper end of the scale you can recognise the best musician, the winning group or even the musical director with crystal tankards or glasses. The choice is yours. Some items have a variety of sizes to choose from. 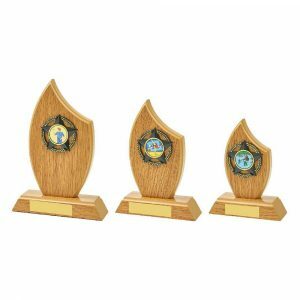 These are perfect if you wish to have first, second and third place awards of the same type. 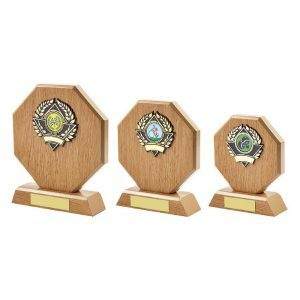 Music medals are ideal for school music events, while the more expensive glass, wood and silver awards are ideal for more advanced events involving adult musicians and singers. 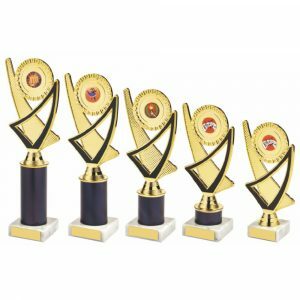 Make your next music or singing competition as memorable as possible. 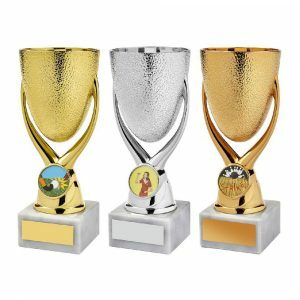 Order today from Challenge Trophies Online.